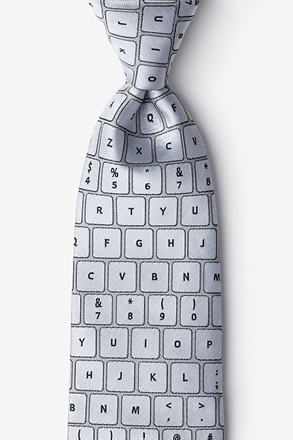 How do you let your inner geek out? 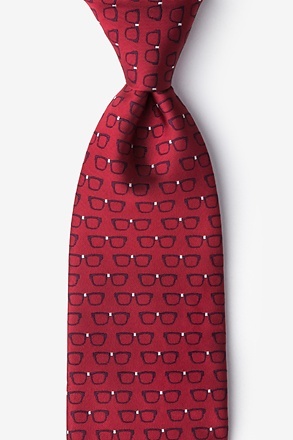 Do you bust out the halo out when no ones looking? 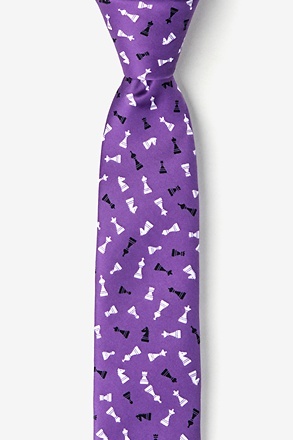 Do you play a classical instrument? 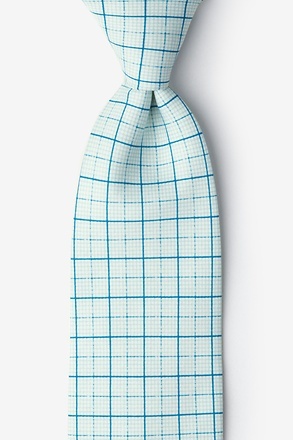 Do you love working out math problems? 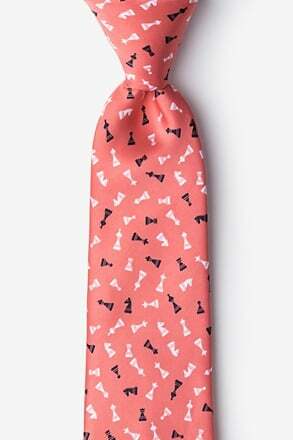 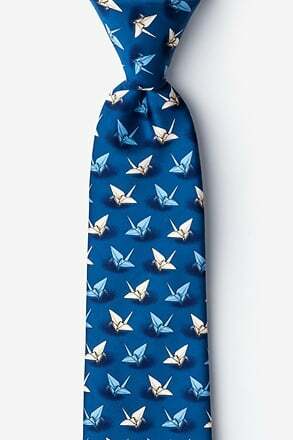 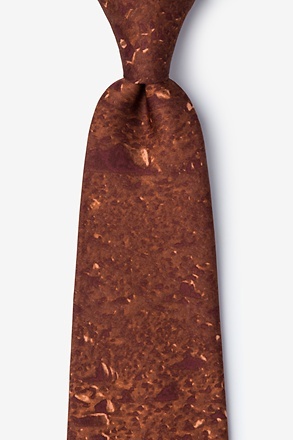 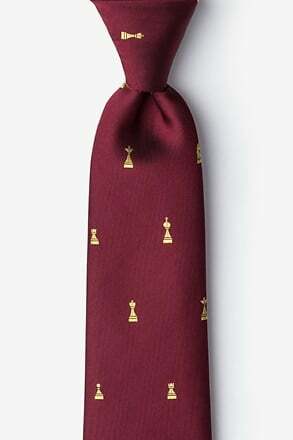 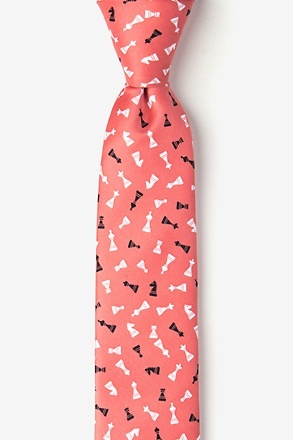 Or do you rock some of our video game ties? 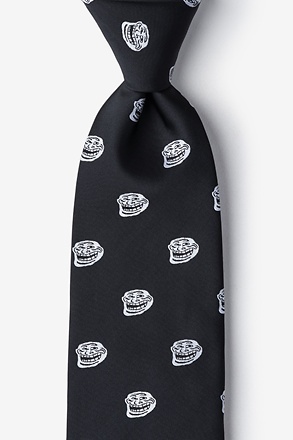 Featuring everything nerd from rage face ties to geek tie designs, you're definitely in good hands when going geek at Ties.com.The great thing about geek ties is that anyone from hipsters to your standard male model-type can rock them. 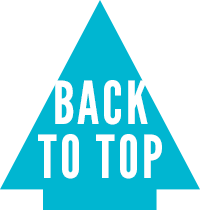 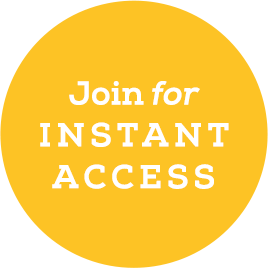 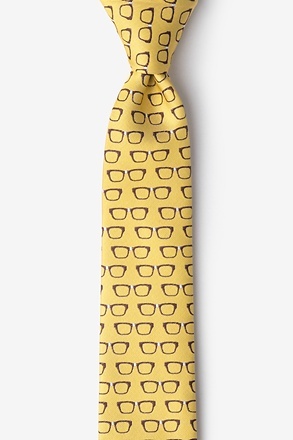 They're humorous with a cool and witty flair and are perfect for showing off your personality. 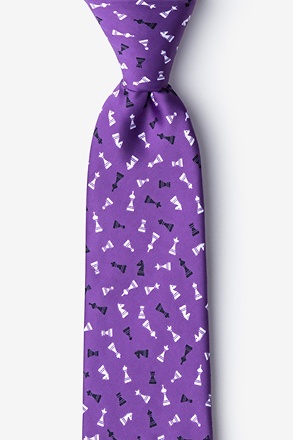 We even have boys geek ties and skinny geek ties so your young one can show off their brainy side too. 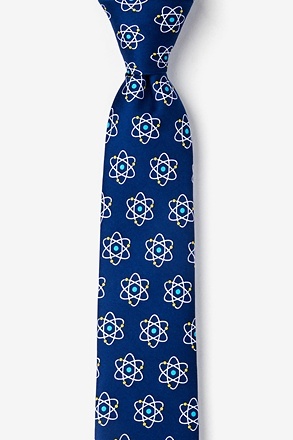 So maybe you're not a geek at heart, but chances are you know someone who is and what better gifts for nerds than a bundle of our amazing geek ties? 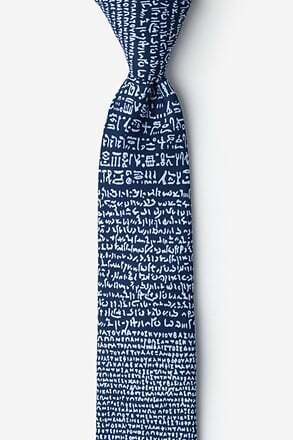 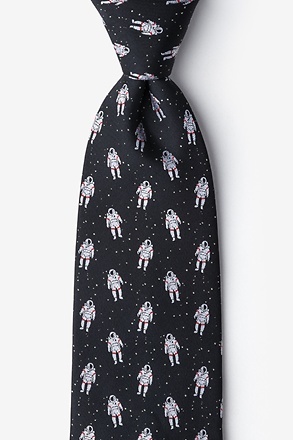 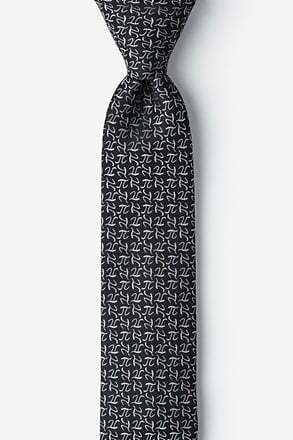 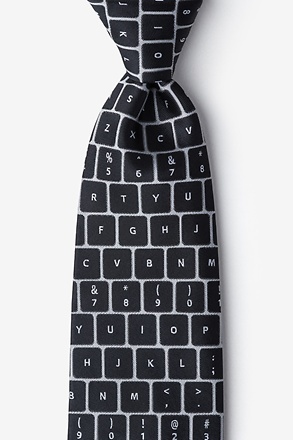 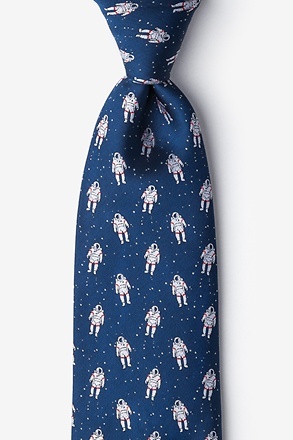 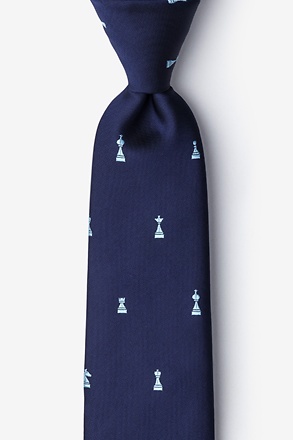 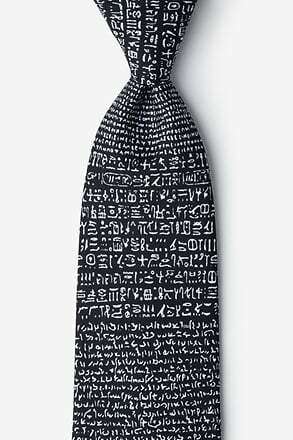 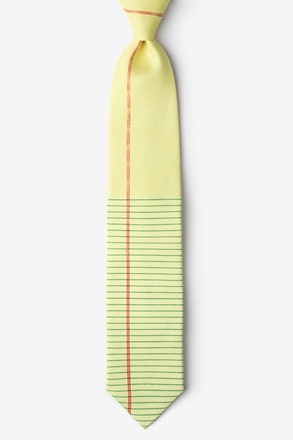 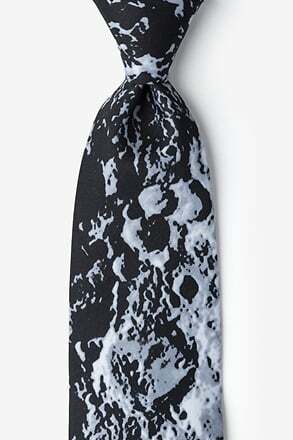 The best thing about these nerdy neckties is that they can be worn with anything almost anywhere. 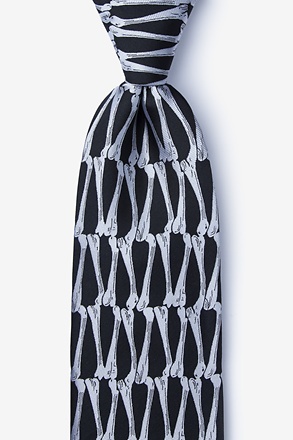 They're not too wild so they can easily be worn to a formal event and they're not too formal so you can also wear them to a BBQ or on casual Friday. 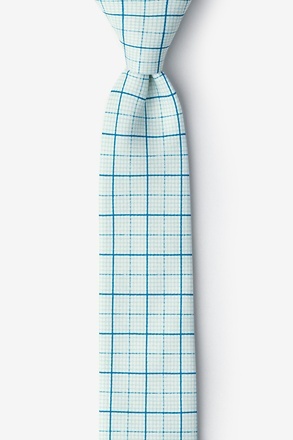 They can be worn with prints or solids and add a sophisticated flair when worn with a pocket square on a suit. 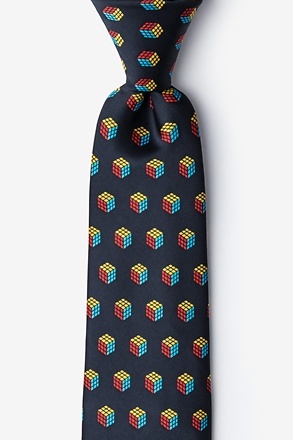 We here at Ties.com believe everyone has a geeky side and need to let it run free every now and then, so we're certain you'll find a geeky tie fit for you. 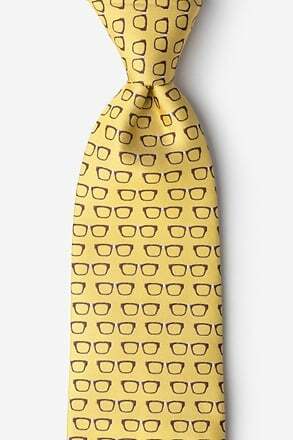 Just always remember---geek is chic.